A simple, straightforward guide to the fundamentals of technical analysisTechnical analysis is a collection of techniques designed to help you make trading decisions in securities markets. 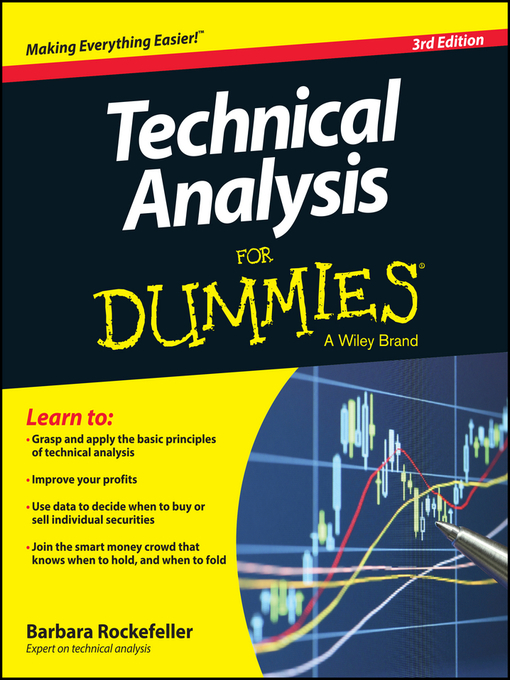 Technical Analysis For Dummies helps you take a hard-headed look at what securities prices are actually doing rather than what economists or analysts say they should be doing, giving you the know-how to use that data to decide whether to buy or sell individual securities.Since the publication of the first edition, readers have been faced with many changes, such as new interest rates, looming bank crises, and adjusting market climates. 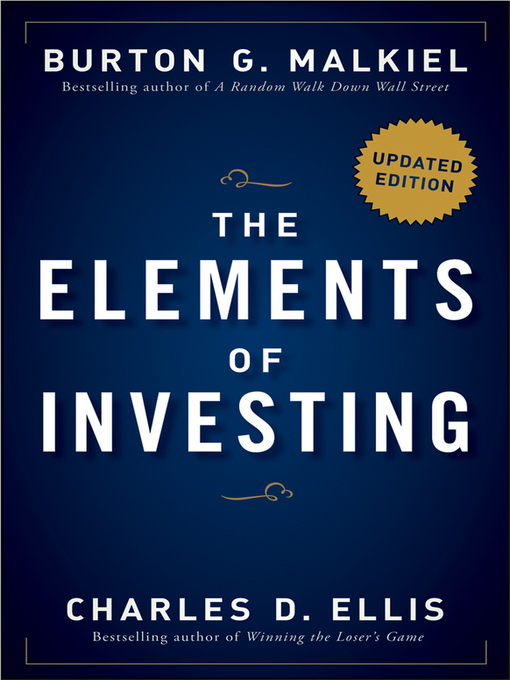 This new edition provides an updated look at unique formulas and key indicators, as well as refreshed and practical examples that reflect today today's financial atmosphere.Determine how markets are performing and make decisions using real dataSpot investment trends and turning pointsImprove your profits and your portfolio performanceWith straightforward coverage of concepts and execution, Technical Analysis For Dummies shows you how to make better trading decisions in no time.The EPUB format of this title may not be compatible for use on all handheld devices.